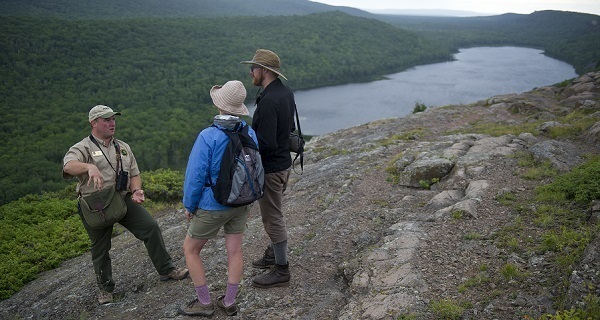 The DNR employs interpreters, conservation officers, biologists, park rangers and other interesting positions. Questions? 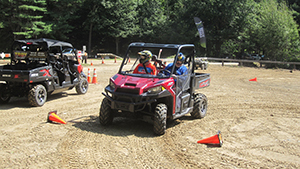 Learn about Michigan’s ORV license and permit requirements on the DNR website, or contact Jessica Holley, 989-426-9205. Questions? Contact Ashley Autenrieth at 989-732-3541, ext. 5044. Michigan residents who heat their homes with wood can obtain fuelwood permits to cut dead and downed trees on designated state forest lands beginning April 1. “This program allows people to cut up to five standard cords of firewood for personal use,” said Donovan Asselin, timber sales specialist for the DNR. The DNR manages 4 million acres of state forest in the northern Lower Peninsula and the Upper Peninsula. 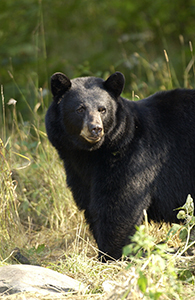 Some wood also may be available in state game areas where forests are managed to create habitat. Contact your local DNR office to determine what areas are available this year for wood collection. Quality and quantity of wood varies by location, so scout where you’d like to cut to make sure wood is available before purchasing a permit. Fuelwood permits cost $20 and are good for 90 days after they are issued. 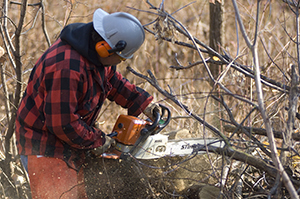 For more information about the DNR’s fuelwood permits, visit Michigan.gov/Fuelwood or contact Donovan Asselin at 517-284-5843. Severely affected by the pesticide DDT, these large birds were listed as a threatened species in Michigan after a precipitous population decline in the 1960s. 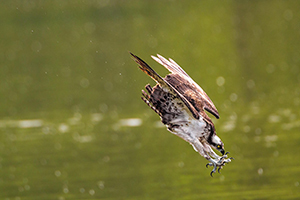 Thanks to the hard work and dedication of MI Birds partners, including the DNR, Detroit Zoological Society and Huron-Clinton Metroparks, the osprey was successfully reintroduced to southern Michigan and removed from the threatened species list in 2009. It is incredibly important that osprey continue to be monitored closely statewide. Michigan Osprey has monitored nests in several areas of southeastern Michigan, and the DNR and Detroit Zoo are hoping to expand this monitoring effort throughout the Lower Peninsula with the Adopt-A-Nest osprey monitoring program. Oakes said that a minimum commitment of three 30-minute nest visits between the end of March and early July is all it takes to determine 1) if there is a nesting attempt, 2) if birds are actively nesting, and 3) if there are any chicks in the nest. Binoculars are adequate for most observations, and many nests are easily viewed from public roads. Training sessions will be offered. Those interested in adopting an osprey nest can sign up online for the Adopt-A-Nest program. For more information, contact Erin Rowan, MI Birds program associate, at 313-820-0809. Looking for your next fishing hot spot? 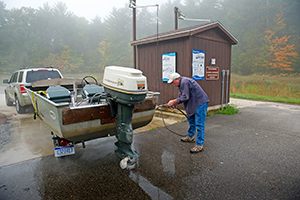 Before you hit the water, sign up to receive our weekly fishing report to get a handle on fishing conditions around the state. If you love Michigan's great outdoors and would like year-round vehicle access to Michigan's 103 state parks, make sure to get your Recreation Passport! As the weather warms up and you're spending more time outdoors, make sure to let us know about any unusual wildlife and fish sightings using our Eyes in the Field app.